RS door cards and those cheap Chinese copy GT3 seats let it down though and 300hp not correct either. Your driving style suggests that you should stay with a hardtop. 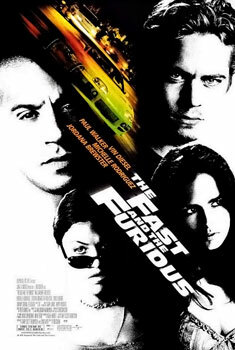 [...] after I've exhausted my library of Seinfeld & Porsche family Speedsters, etc. Check post 72's interior shot. 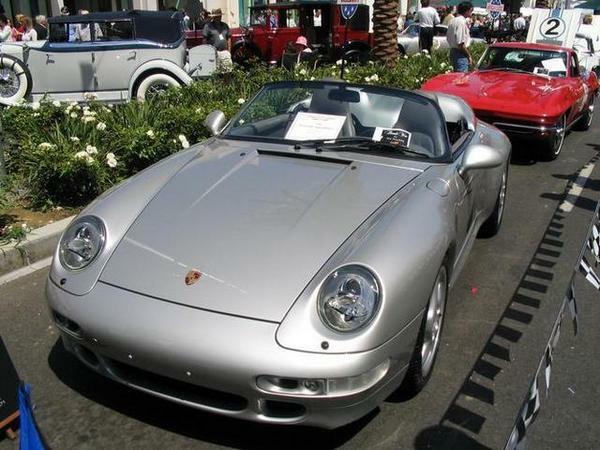 The black 1989 fender next to it implies your '933 Speedster' isn't, but I'd luv to be wrong & see more photos of a 993! Good showing of enthusiasm & effort. What an absolute shame that a 993 Speedster never made it to production status. It's one of the most beautiful Porsches ever designed!! The Dutch (conversion) one is first rate!!! 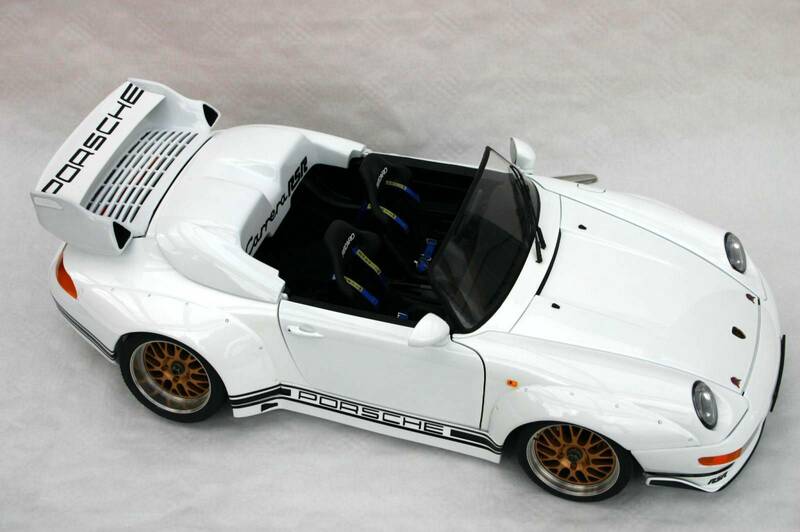 Future-- Nice find: Pocher 993 RSR Speedster model. ...for some serious coin: $3,000 USD!! !